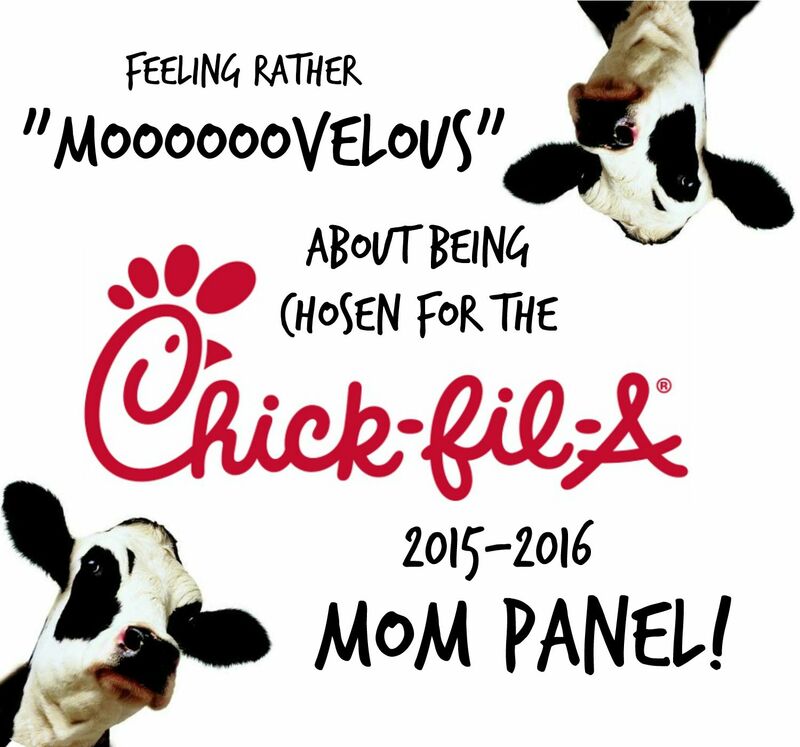 I'm so excited to share with you that I have been chosen again this year to join a special group of Mom Bloggers to partner with Chick-fil-A and bring you exclusive Chick-fil-A news and special promotions; along with sharing my own experience with you. What makes this year even more special is that Chick-fil-A will be opening their very first restaurant here in Southern Nevada!! The only time I usually get to have Chick-fil-A is when we go on vacation out of state, so I'm just thrilled they are opening here soon. 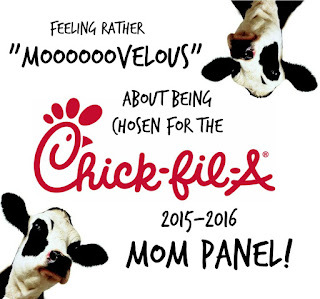 Chick-fil-A is more than a normal "fast food" joint. They are family, they care, they have fun, they have hearts and I believe in the values that they share. Ohh....boy am I excited - this is going to be an extra special year! Stay tuned!